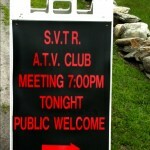 Tonight is the SVTR’s June meeting. 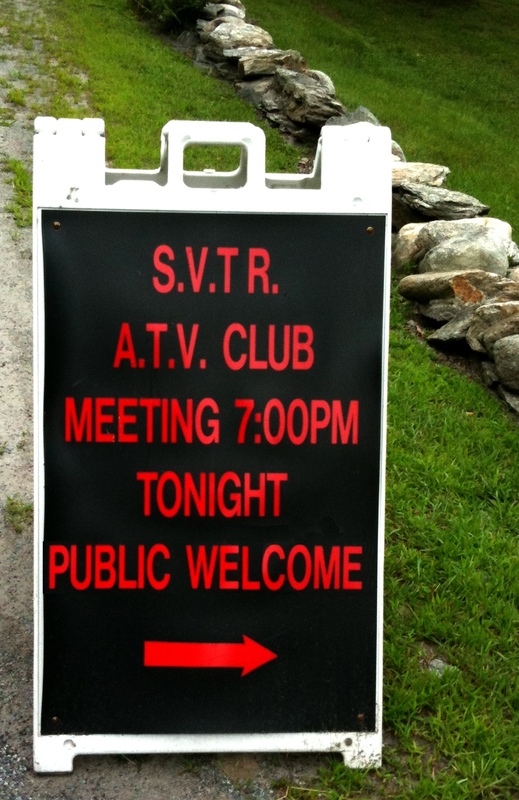 7pm at the Newbrook Fire Station in Newfane, VT. As always, the public is welcome to join us. Memberships are available. Hope to see you there! This entry was posted in Club News and tagged Meeting, Memberships. Bookmark the permalink.